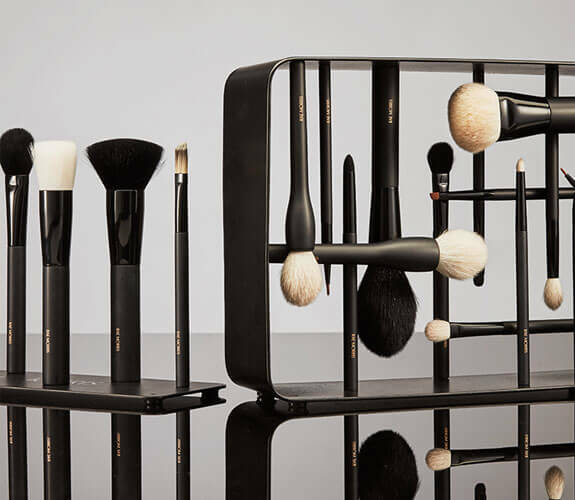 Game-changing tools from a makeup icon. I love this product so much. The Invisible Mattifier works wonders for me, because I have oily skin. No mess or excess dust... it’s genius. 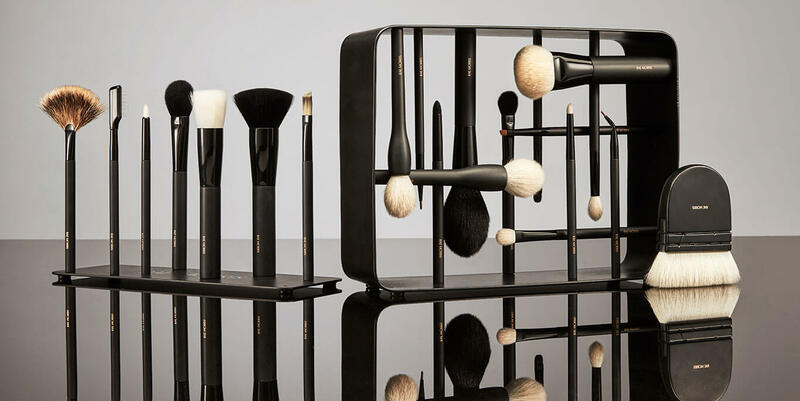 Renowned as one of the most influential Makeup Artists, Rae Morris is a number one best-selling author and the designer the world’s first magnetic makeup brush range (winner of a ‘Good Design Award’)– acclaimed as not only the most innovative, but one of the best makeup brush ranges.